I loved the VA series! I've had A Great and Terrible Beauty on my TBR for way too long! The Vampire Academy Series is my favorite! 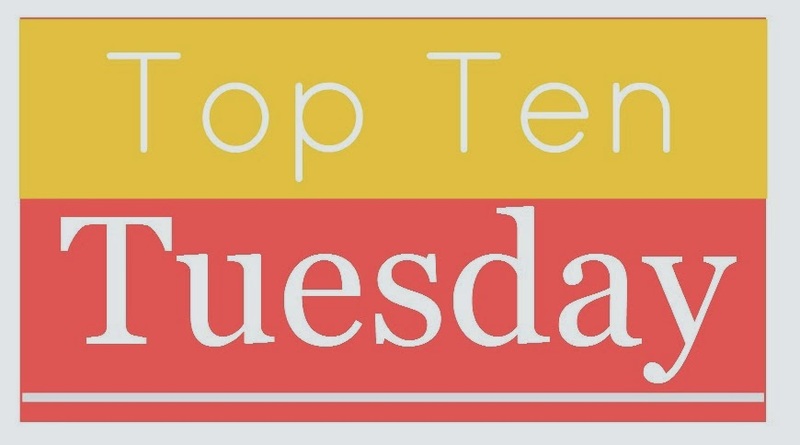 :D Great Top Ten :D My Top Ten Tuesday! Never Let Me Go made my list this week, too! I want to read The Vampire Academy books, they're on a lot of lists and after seeing the movie (silly as it was) I kinda want to read 'em.